AssetClean™ Water Line – Mountain Water Purity. Water carries the freshness of nature. Although a simple drink it is a symbol of perfect purity. This purity is preserved by INDEX-6® systems. They fill natural spring or mineral water with extra care and attention despite the fact that, technically, water is the calmest liquid to work with. 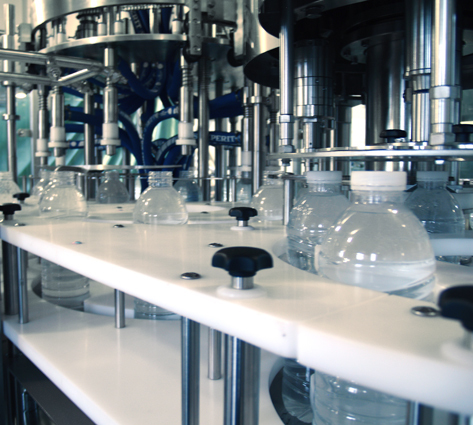 One of the Coca-Cola group factories for bottling Bankia mineral water trusted INDEX-6® АssetClean™ multiblock for filling 1.5l PET bottles, together with a complete technological line which includes a logistic system for the transport of bottles and caps, a labelling machine and a group packing machine. All the machines which are part of this complicated process, comply with the highest reliability standards; they have all the necessary certificates and are of low energy consumption. We, at INDEX-6®, are confident that we offer exceptionally-adapted equipment for one of the most popular products in the world. This is based on our over-20 years of experience, 10 of which involve work with ULTRA CLEAN type of machines and lines - an intentional choice because we care about people and the environment. 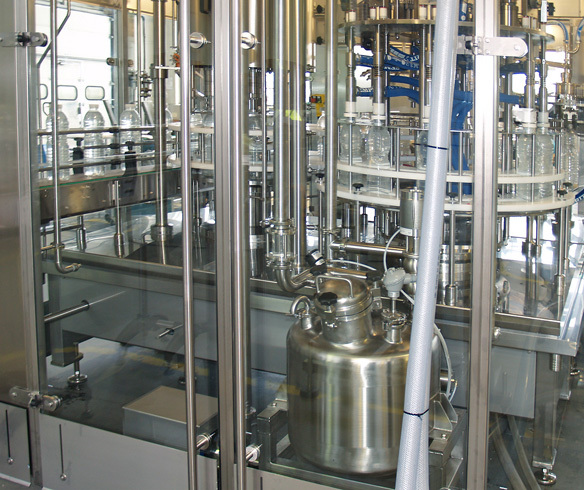 The fact that our production capacities are tens of thousands of different types of packing gives us the incentive to construct relevant precise filling systems that preserve the product to its maximum purity and unchanged condition before its final packing.